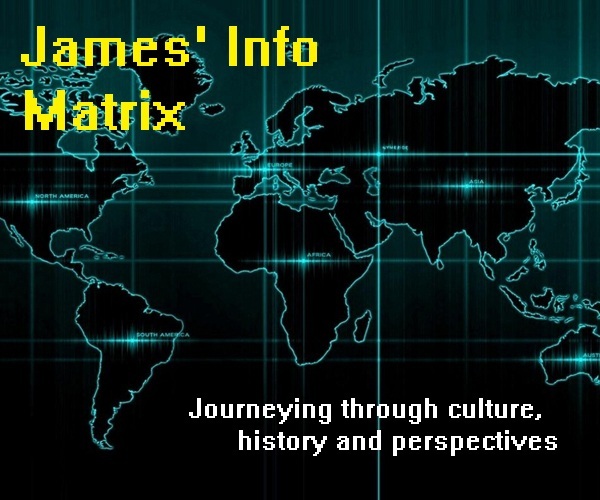 In the previous half of this article, I have covered a summary of the events that led up to the assassination of Rajiv Gandhi, son of renowned Indira Gandhi and one of the most well-remembered figures in India’s modern history. In this half of the article, I will be delving into the details of what actually happened on that fateful day of 21 May 1991. 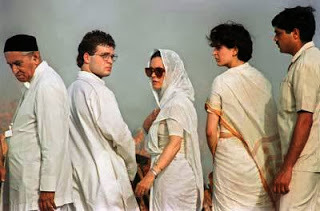 “Like mother, like son.” One can probably attest to this saying for both Indira and Rajiv Gandhi. Indeed, both had a distaste for stringent security measures, which they sometimes found to be excessive and impractical. Both disliked being surrounded by hoards of bodyguards and immense layers of security measures, even if they were meant for their personal protection during turbulent times in India’s politics. The son perhaps even more so than the mother, as he had been known to flout personal security measures sometimes. And both were assassinated at the most unexpected of times and the most unsuspecting of moments. 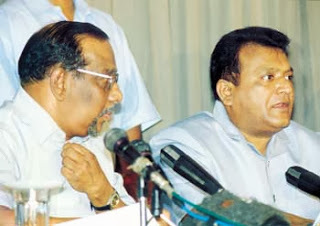 Just when the LTTE leader, Prabhakaran, thought that India would stop meddling in the civil war in Sri Lanka for good, his hopes were crushed when the governments of Prime Ministers V.P. Singh and Chandra Shekhar Singh (Hindi: चन्द्रशेखर सिंह) (1927 – 2007) hardly lasted for two years before the Lok Sabha (Indian Parliament) was dissolved and the next general elections held in May 1991. 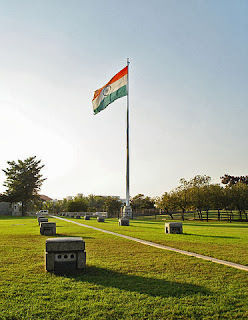 The possibility of Rajiv returning to premiership did not go down well with Prabhakaran, as the latter feared that the Indian military under the IPKF banner might be sent back into Sri Lanka. In order to eliminate that possibility, he had no choice but to opt for the most drastic but clandestine of missions – to eliminate Rajiv himself. Prabhakaran knew that it was no easy task to undertake. 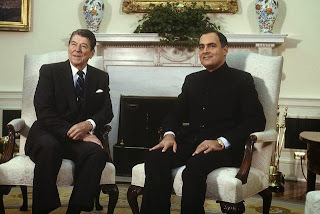 As a member of the popularly touted “Nehru-Gandhi dynasty,” Rajiv enjoyed popular support from both his Congress members and the people of India in general. Coupled with the fact that he was once Prime Minister and faced high chances of returning to the position post-elections, security around him was maximally tight at all times. Killing the all-too-popular heir of the Nehru-Gandhi dynasty, especially with members of a militant group most wanted by both the Indian and Sri Lankan authorities, would be as difficult as killing the Indian President himself. Prabhakaran (right) addressing his first and only press conference in 2002 as the "President and Prime Minister of Tamil Eelam"
Nevertheless, it was a gamble Prabhakaran was willing to take. He had the plan devised out carefully, discussed among his closest associates and kept in utmost secrecy. It was to be a suicide bomb attack, with a suicide bomber coming up close to Rajiv before detonating the bomb. What’s left was to pick a trusted team that would carry the plan to success, and then to determine the location in which it could be executed. A team of nine LTTE members fiercely loyal to Prabhakaran and his cause was selected. Amongst them were two women by the names of Thenmozhi Rajaratnam (Tamil: தேன்மொழி ராசரத்தினம்) and Subha alias Nithya. Thenmozhi, also known by her alias Dhanu, was to be the primary assassin, while Subha was to be her backup should the initial mission fail. 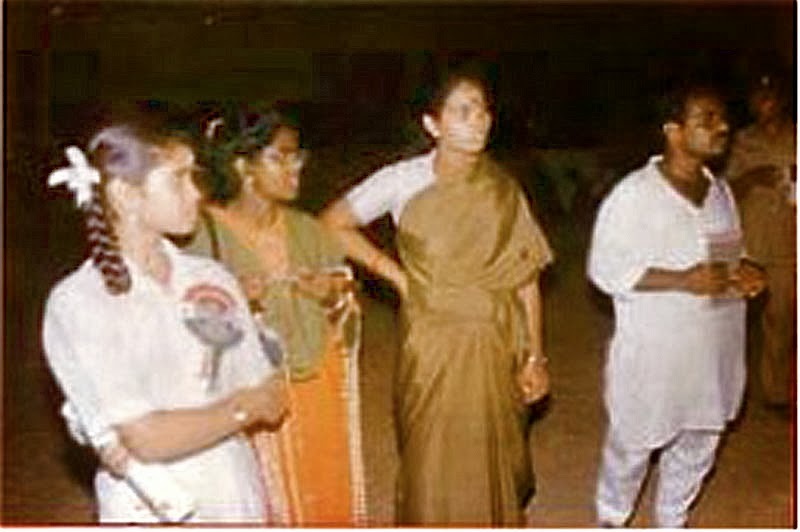 The team managed to sneak into Tamil Nadu from Jaffna, and they laid low until the time was right to execute the mission. The opportunity arose when Rajiv made Tamil Nadu one of his stops for the election campaigns. The plan was to have Dhanu execute the suicide bombing in Tamil Nadu, and should she fail to kill the premier-to-be, Subha was to execute a second suicide bombing in Delhi to kill him. The only hindrance now was to ascertain the time and place to execute the mission. 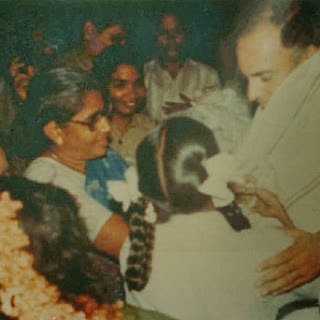 Indian politicians are notorious for their unpunctuality, and this was even more so in Rajiv’s case at that time, since he would be in the Tamil heartland for an election campaign where he would be meeting thousands of villagers yearning for a chance to shake his hand, garland him or even catch a near glimpse of the well-loved figure. 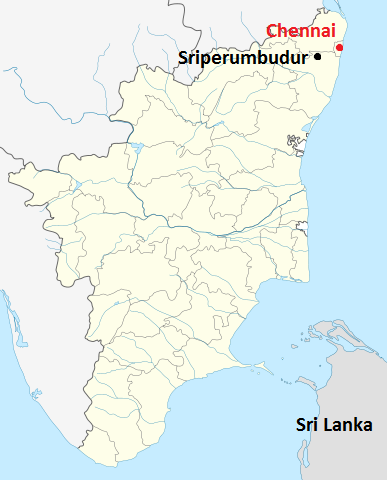 One of Rajiv’s campaigning stop was the Lok Sabha constituency of Sriperumbudur (Tamil: திருபெரும்புதூர்), and it was decided that this would be the place where the assassination would take place. During this round of general elections, Rajiv had adopted a new way of campaigning: going on long road journeys, stopping at villages and shaking hands directly with numerous villagers. The amount of security that surrounded him was so lax that virtually anyone could touch him or even stab him, if they so desired. On many occasions, news reporters had apparently asked him whether he was worried for his safety with this style of campaigning, to which he answered casually, “What else can I do? I campaigned this way before I was Prime Minister. I’m not Prime Minister now, so I’m campaigning this way again.” And it was this casual style in approaching the common citizens that gave a golden opportunity for Prabhakaran’s men (and women). 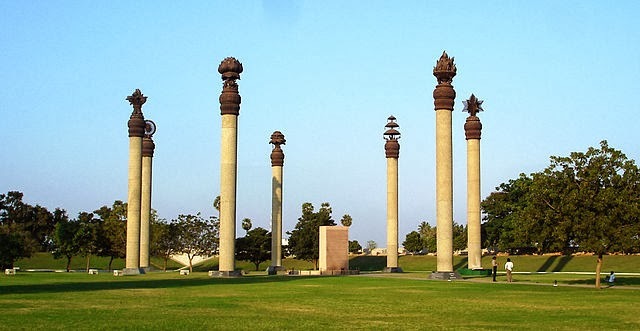 Earlier in the day on 21 May 1991, Rajiv had just flown in to Chennai (Tamil: சென்னை) from his previous campaigns in Andhra Pradesh (Telugu: ఆంధ్ర ప్రదేశ్) state, located north of Tamil Nadu. He was picked up in a white Ambassador car that was to bring him to Sriperumbudur, located about 25 miles southwest from Chennai. His assassins were already in their positions hours before Rajiv’s anticipated time of arrival, fearing that his unpunctuality might disrupt the entire plan. It was a plan in which the assassins simply could not surrender its success entirely to chance. Even if Rajiv were to change his plans and arrive much earlier than expected, the assassins still had to be ready in their positions. Fortunately for the assassins, the former Prime Minister was going to be late as usual, as he was stopping at several towns and villages to greet voters along the way to Sriperumbudur. Congress members and candidates had deliberately tampered with his schedule so as to allow him more time with the voters and thus increase the party’s chances of winning popularity and votes. Finally, about two hours after leaving Chennai, he reached the campaign venue in Sriperumbudur, where he was expected to deliver a speech. Upon reaching the venue, he got out of his car and started making his way up to the dais. Nothing seemed out of the ordinary – the crowds jostling to greet him and shake his hand, hordes of well-wishers approaching him to garland him, school children waiting to catch a glimpse of him or speak to him. Nevertheless, amidst that crowd of well-wishers surrounding him at that time stood two people whose intentions weren’t exactly to wish him well. Dhanu had already strapped herself with an RDX explosive-laden belt under her sari, and was ready to make her way through the crowd to get closer to him. Since Prabhakaran wanted the entire event photographed as training materials and for morale-boosting, a local photographer by the name of Haribabu was also employed into his services for the mission. Through the massive crowds, Dhanu made her way to greet Rajiv. At exactly 10.21 p.m. on 21 May 1991, she approached him, bent down to touch his feet as a customary sign of respect and detonated the bomb. Rajiv, Dhanu and 14 others were killed instantly, while shock spread throughout the rest of the crowd and Congress members present. Haribabu was among the dead, but his camera and film survived the explosion. 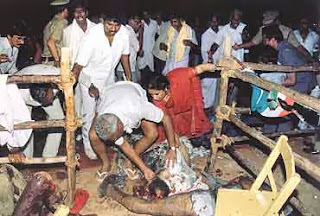 Following the shocking incident, arrangements were immediately made to transfer Rajiv’s mutilated body to the All India Institute of Medical Sciences (AIIMS) in New Delhi for post-mortem, reconstruction and embalming. Three days later, on 24 May 1991, a state funeral was held at the Raj Ghat (Hindi: राज घाट) by the banks of the Yamuna river (Hindi: यमुना नदी, Yamunā Nadī), and he was cremated at a spot near his mother, brother, grandfather and Mahatma Gandhi. The aftermath of the assassination was evident in the results of the general election. The first round of polling concluded on May 20, but the subsequent election days had to be postponed to June 12 and 15 in light of the assassination. While the Congress party fared poorly in the seats contested prior to the assassination, the tables were turned for many of the post-assassination seats. Nonetheless, voting turnout during this election was one of the poorest in Indian history, with just 53% exercising their right to vote. 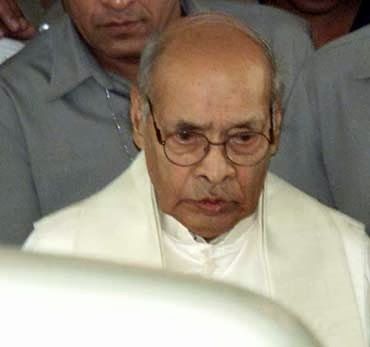 The end result was the formation of a minority government under Prime Minister Pamulaparti Venkata Narasimha Rao (P.V. Narasimha Rao) (Telugu: పాములపర్తి వెంకట నరసింహారావు) (1921 – 2004) from the Congress party. Extensive inquiries were made post-assassination to find the perpetrators. The outcome was that the assassination was carried out due to the personal animosity of the LTTE leader Prabhakaran towards Rajiv Gandhi. Arrests were made, and 41 were charged. Among them, three absconded, 12 died and the remaining 26 stood trial in Chennai. All 26 were pronounced guilty and three were sentenced to death, while the rest were sentenced to various imprisonment terms. Unlike the death of his mother, Rajiv’s unexpected death did not spark an overwhelming crisis in Indian politics and society. Instead, it sparked numerous conspiracy theories involving politicians and prominent figures, which remain up to this very day. Nonetheless, one thing’s for sure: the untimely passing of Rajiv Gandhi robbed India of a great leader who was always known for his charismatic smile – a smile that brought much warmth, hope and happiness to the people he met and led. And India would never see that smile again.